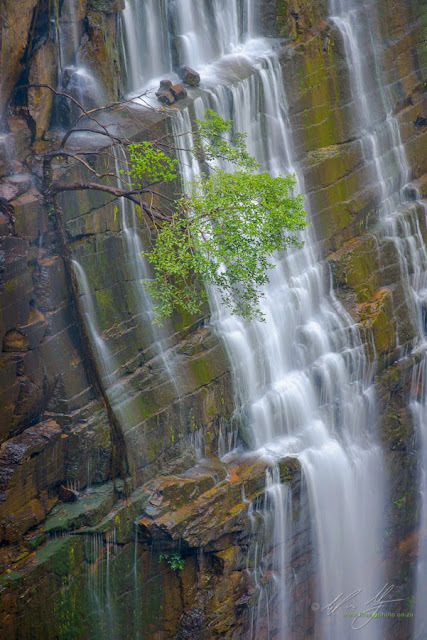 The spectacular waterfall at Waterfall Bluff in the early morning light. 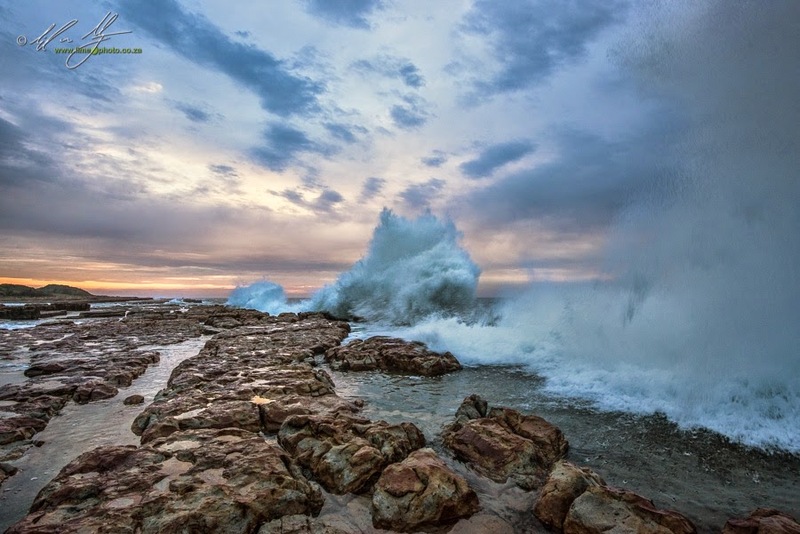 The Wild Coast is an incredible and scenically rugged portion of South Africa’s coastline that runs south from the border of Kwazulu-Natal into the Eastern Cape Province; along the south-east coast of the country. This rarely visited region offers some of the most breath-taking coastal cliffs imaginable, as well as authentic rural African vistas. Nick van de Wiel of Tailor Made Safaris and I have teamed up again to offer a fantastic 8 night adventure in three superb locations along the Wild Coast. The photography workshop offers two skilled and passionate photography instructors in a very small group setting, ensuring that guest photographers get the fullest advantages of prime scenic locations and one-on-one tuition and guidance. The workshop takes place between the 20th to the 28th of June and only has space for 6 photographers. There are currently 4 spaces left! The workshop is geared towards photographers with at least a basic understanding of their equipment, and who want to spend more time on growing their technique and photographic knowledge. To this end, several critique and feedback sessions have been built into the workshop where photographers are able to discuss the images they have shot during the workshop itself. Beginner photographers shouldn’t feel intimidated by this though. With a maximum guest attendance of only 6 photographers with 2 instructors, there is ample opportunity for on-on-one instruction. Along with the feedback sessions, there are also several ‘theory’ sessions: informal discussion style sessions were we discuss theory and technique before practising in the field (examples include panoramic stitching, long-exposure technique, filter use, star-trails and night sky photography). As mentioned, the workshop has a maximum guest attendance of 6 photographers. The workshop fee of R18,500 includes all meals, accommodation, drinks (within reason), park entrance fees, guide and workshop fees AND transport. We use four wheel drive vehicles, with a maximum of 4 people per vehicle, to navigate the Wild Coast and its sometimes wild roads. If you would like to find out more about the workshop you can download the full brochure from this link. You can also contact me directly through www.limephoto.co.za to make a booking.